Take pictures with a USB foot pedal. The SW-F1 allows you to take a picture with a simple step from your foot using our Dino-Lite or Dino-Eye digital microscopy solutions. 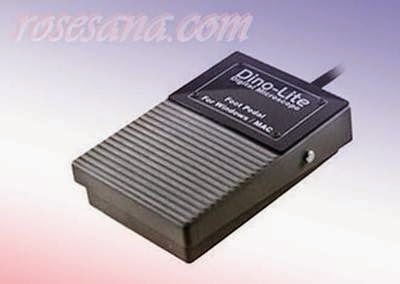 The foot pedal is compatible with both DinoXcope for Macintosh computers and DinoCapture 2.0 for PC, making it a single accessory for all users (Not compatible with DinoScope and prior version of DinoCapture). There is no software CD required, simply plug in the device into your USB port and you can use it in conjunction with our Dino-Lite or Dino-Eye digital package. 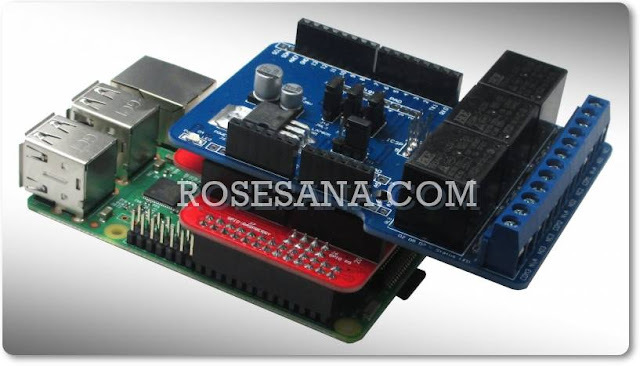 The foot pedal is great for operators that require great attention on what they are handling. Great for doctors, assembly line workers, professionals, or casual users that require the additional ease of a foot pedal to take a picture.